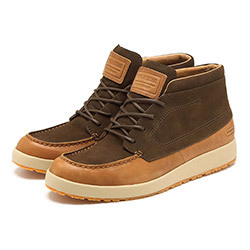 We recently launched the first drop of our Spring Summer 2014 footwear collection, which is now available online and in-store. 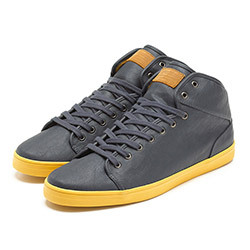 Supremebeing footwear is all about clean lines & fresh use of colour. 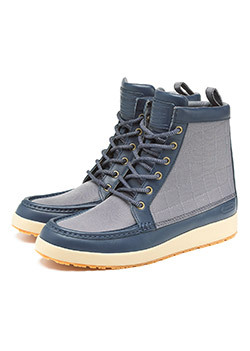 It is not over designed; It is simple & effective, marrying elements of classic footwear design with original shapes, innovative fabric mixes & considered detail. 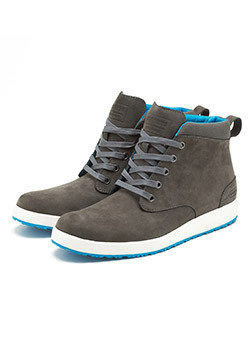 Our footwear also has an inherent streetwear aesthetic, resulting in a contemporary & considered product that is both robust & good value. 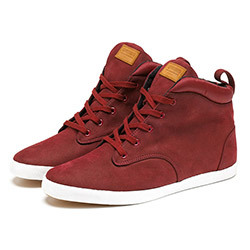 Visit our website at www.supremebeing.com to see the full footwear collection. 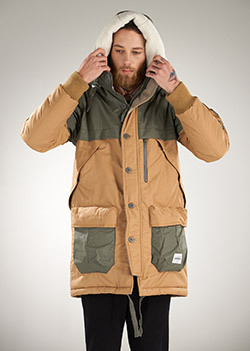 Keep scrolling to see just a few key pieces from our latest release. 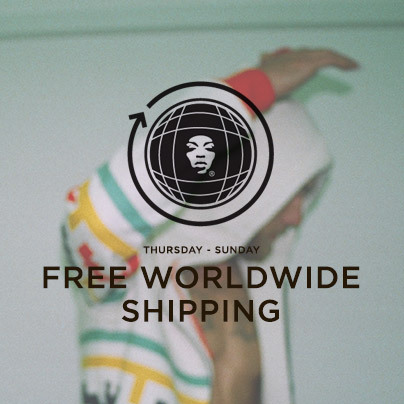 On top of the 40% sale, this weekend we are offering customers free worldwide shipping. 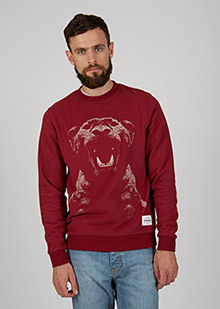 This offer includes all products online at www.supremebeing.com even non sale items and new arrivals. 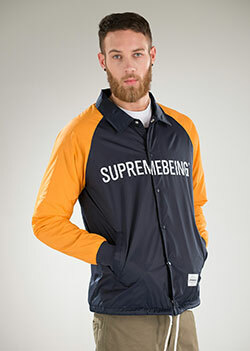 This week are offering all of our customers an extra 20% off all Sale items online at www.supremebeing.com This is on top of the 40% discount currently available sale so this weekend is the time to make those purchases. 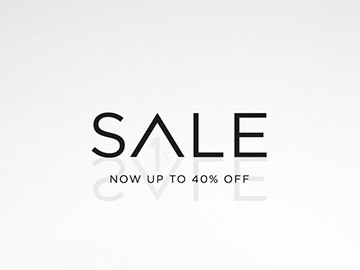 This offer includes all menswear, womenswear, footwear & accessories in the sale section. 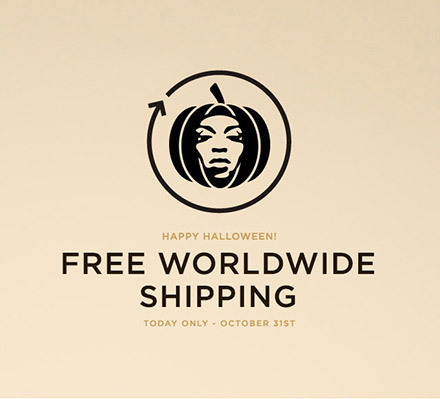 On top of the 40% sale, this weekend we are offering customers free worldwide shipping. 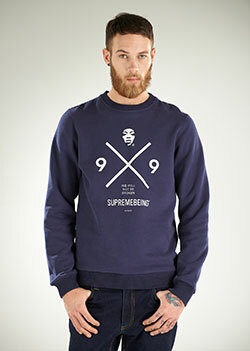 This offer includes all products online at www.supremebeing.com even non sale items & new arrivals. End Date: While stocks last! 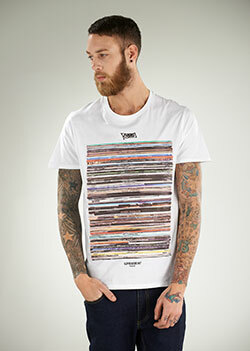 Now available online and in store are a selection of new t-shirts, hoods & crews. 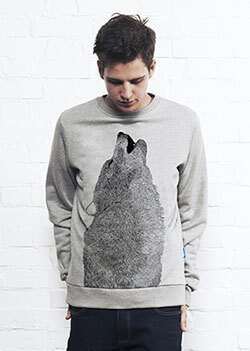 The holiday drop includes a new selection of animal prints, branded graphic tops & crews plus unique new marl fabric. We've got you covered (literally) on the run up to Christmas. 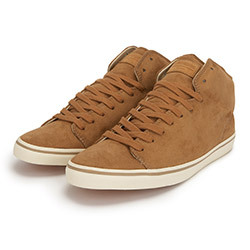 Visit our website at www.supremebeing.com to see the full footwear, menswear and womenswear collections. 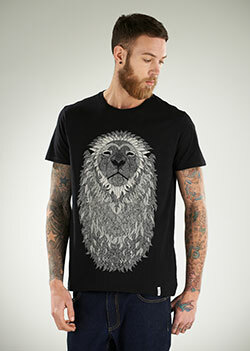 Take a look below at a selection of the new products we just released online. 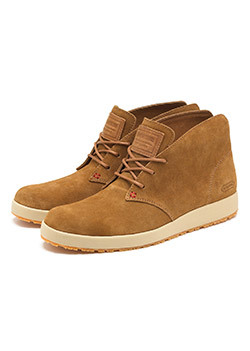 To see all of them visit our new arrivals page on our website here. If you're new to the brand the quickest way to get up to speed is by visiting our campaign page for the season here. The latest installment from our White Canvas Project was born through late night musings in China and an idea to work with some of our favourite artists to blend four different styles with a classic streetwear jacket silhouette. 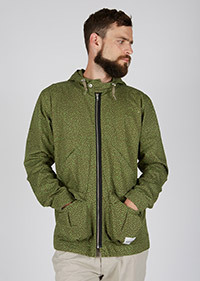 The result is a heavy cotton canvas and PU jacket featuring four distinct design styles on either a black or olive colourway. 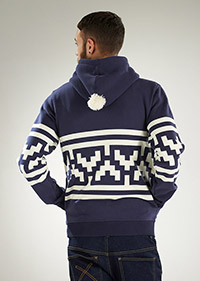 All jackets are very limited and are hand printed in the UK. 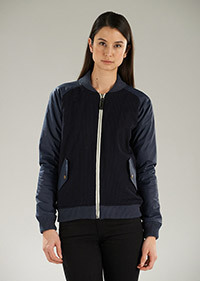 Take a look below at a selection of new jackets we just released online, click here to view them all. If you haven't yet heard of our White Canvas Project the quickest way to immerse yourself in it is by visiting the website here. 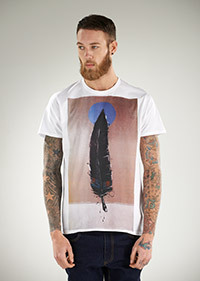 Just for today we are offering free worldwide shipping to all of our customers at www.supremebeing.com. 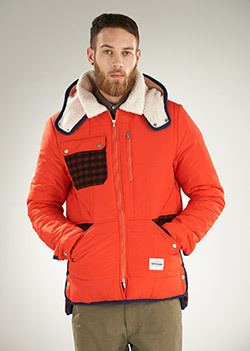 This discount includes all items including menswear, womenswear and footwear (plus online exclusives). Read below for all the necessary information. 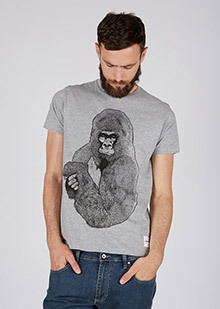 Just for this weekend we are offering free worldwide shipping to all of our customers at www.supremebeing.com. 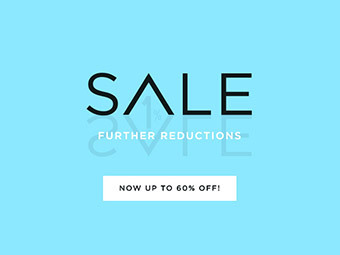 This discount includes all items including menswear, womenswear and footwear (plus online exclusives). Read below for all the necessary information. 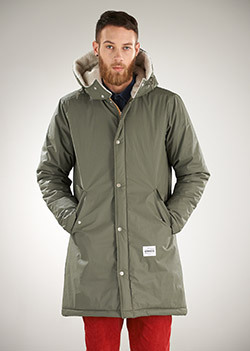 Over the past couple of weeks we have seen the release of several new premium products, including our first ever styles of boot & a selection of heavyweight jackets to keep you all warm now the cold weather has set in (in the UK). 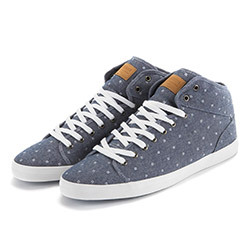 Visit our website at www.supremebeing.com to see the full footwear, menswear and womenswear collections. Take a look below at a selection of new products we just released online, they all come in second colourways so be sure to click through to them. 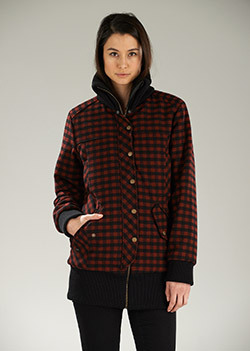 We said it before and we'll say it again, welcome to Autumn Winter 2013! 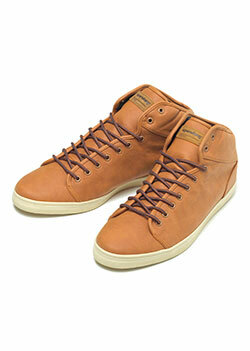 This week we launch the first drop of the AW13 footwear. 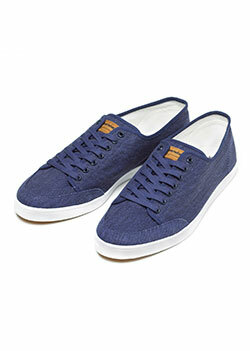 Visit our website at www.supremebeing.com to see the full footwear, menswear and womenswear collections. 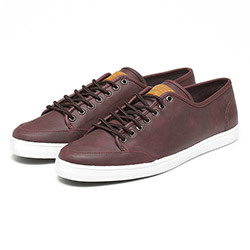 "This season our footwear is all about clean lines and fresh use of colour. 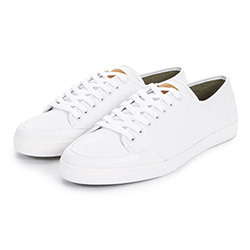 It's not over designed; it is simple & effective, marrying elements of classic footwear design with original last shapes, innovative fabric mixes and considered detail. 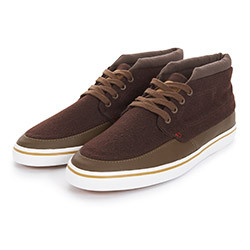 Our footwear also has an inherent streetwear aesthetic, resulting in a contemporary and considered product that is both robust & good value.."
Take a look below at a few highlights from the new footwear collection. Keep an eye out for the next drop in the next couple of weeks! Don't forget you can also watch our campaign video here. 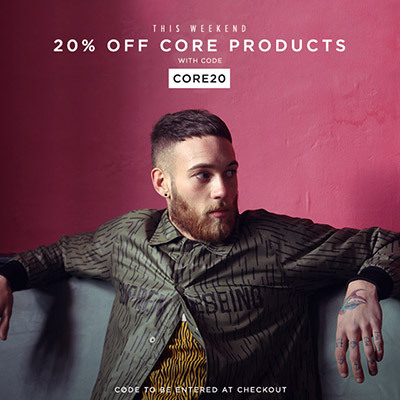 Just for this weekend we are offering an extra 20% voucher code on all of our SS13 sale items including menswear, womenswear & footwear. 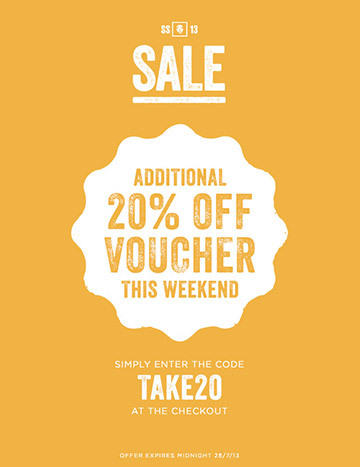 Recently, we made further discounts on our Spring Summer 13 sale so with the extra 20% off it's not a bad deal! Stock is limited so now is the time to buy. 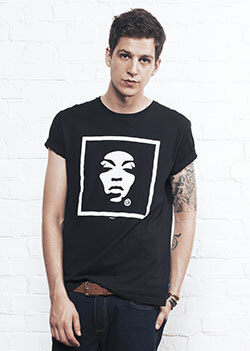 Look out for the exclusive products which are only available from our webshop. Read below for all the necessary information. 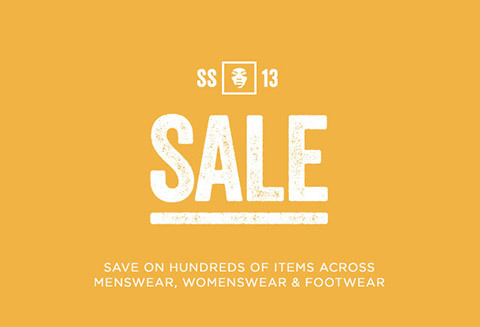 We have now made further discounts on our Spring Summer 13 sale! We have increased discounts on hundreds of products across menswear, womenswear, footwear and accessories. There is no need for a voucher code as prices are already discounted. Stock is limited so now is the time to buy. 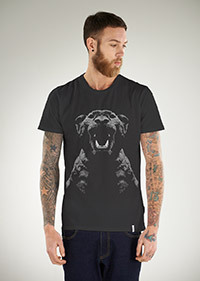 Look out for the exclusive products which are only available from our webshop. Read below for all the necessary information. End Date: While stock lasts! 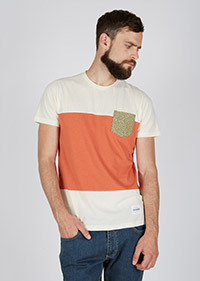 We have also had several new menswear arrivals on to the online shop over the past week. 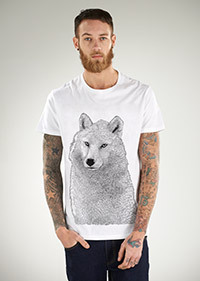 This includes 7 new artist t-shirts from our 'White Canvas Project' (read more), 3 new animal prints which feature on a mixture of t-shirt colours and a crew. 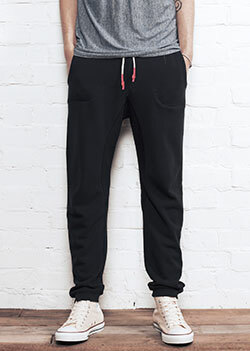 Last but not least the best selling Kenobi trackpant returns in three new colourways. 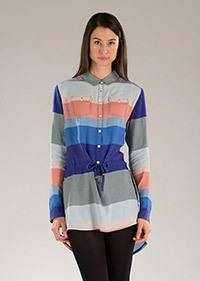 Scroll down to see some of the highlights, alternatively you can view the full collection here. 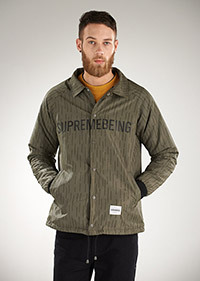 Supremebeing Clothing: Sale starts today! 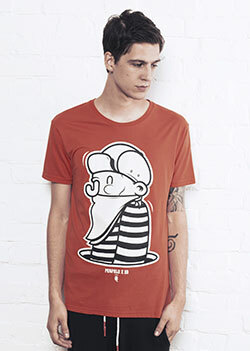 We are now in sale! 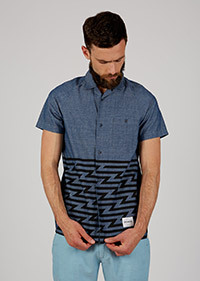 Save on hundreds of products across menswear, womenswear, footwear & accesories. There is no need for a voucher code as prices are already slashed. Stock is limited so now is the time to buy. 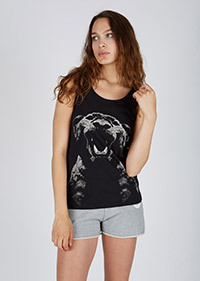 Look out for the exclusive products which are only available from our webshop. Read below for all the necessary information. 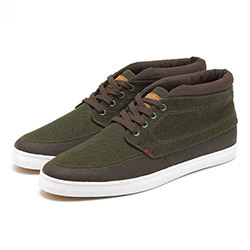 Take advantage of FREE UK SHIPPING this weekend. 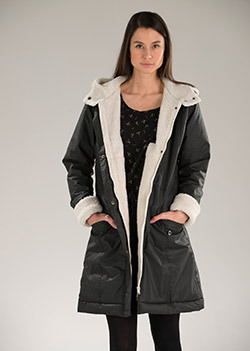 Our gift to you on this wet weekend! Read below for all the necessary information. Welcome to the high summer drop! 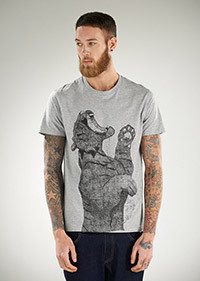 15 new products to get your hands on now at www.supremebeing.com. 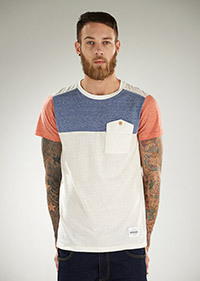 The capsule is a mixture of t-shirts, crews & jackets and features new must have items for the summer. 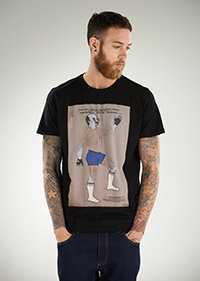 View for information on each section of the new drop in more detail on our latest newsletter. 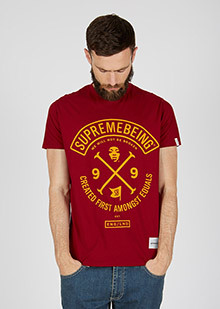 Take a look below at some of the highlights and view the rest of the collection from www.supremebeing.com. 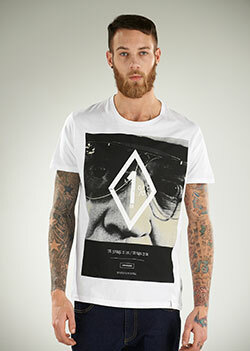 Supremebeing Clothing: SS13 Top 10! Somehow we are already in to the summer months, so we are sharing with you our top 10 products of the Spring Summer 2013 season. 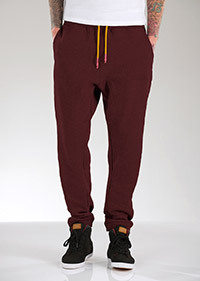 These are essential for any wardrobe this Summer, the figures don't lie! Take a look at the top 10 below and take a look at the rest of the collection here. 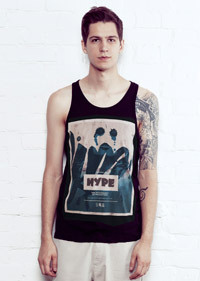 Supremebeing Clothing: Graphic Vests now online! 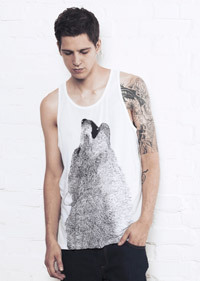 The latest new arrival to drop online is our collection of men's graphic vests (tank tops). The release consists of eight vests in three different colours (black/white/heather) featuring key graphics from the new collection along with designs from selected artist collaborations. 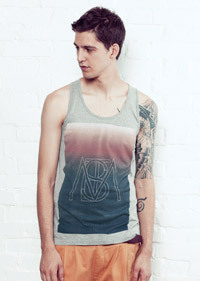 The vest itself is 100% cotton jersey. 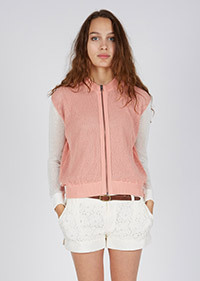 To view all of our vest and the rest of the SS13collection simply click here. 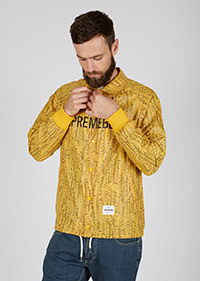 Supremebeing Clothing: Shorts now online! 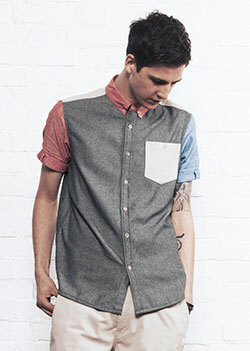 The latest new arrival to drop online is our range of shorts for SS13. 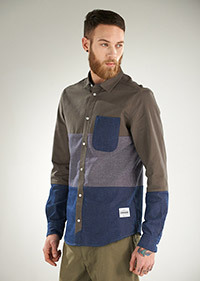 Seven new styles in a host of different fabrics and washes. 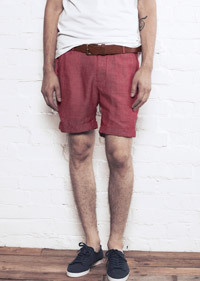 Take a look above at some of the featured styles this week such as Monoco, a cotton twill short and Love and Hate, a raw denim short. To view the highlights of both Men's and Women's shorts scroll down. 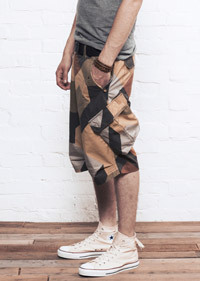 To view all of our shorts and the rest of the collection simply click here. Summer is coming!